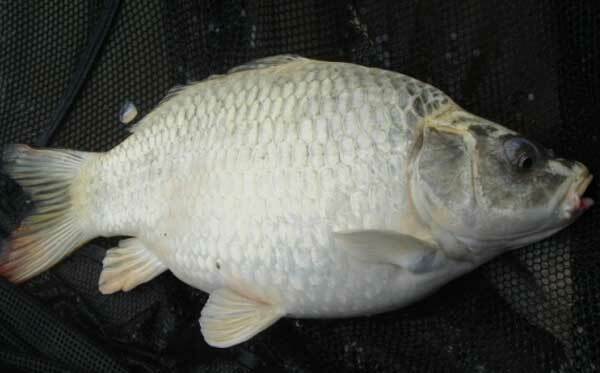 Police officers acting on a report that a man had stolen a £70 Ghost Carp from a garden centre in Darlington discovered the fish stuffed up his coat. He had allegedly scooped it from the display pond at at Elm Ridge garden centre with a net and stuffed it into a small sports bag which he shoved underneath his coat. The 21-year-old then made off on foot, intending to travel to the other side of town, but he was detained by garden centre staff who called the police. When officers found the fish in the bag under his coat it seemed to have suffered no ill-effects and was swiftly returned to its pond. The suspect stated in his defence that he thought fish could survive for 24 hours out of water. The man was dealt with via a £90 fixed penalty notice and under a restorative approach he will also be writing a letter of apology to the staff at Elm Ridge.